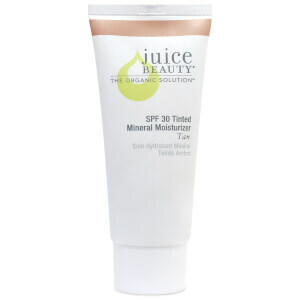 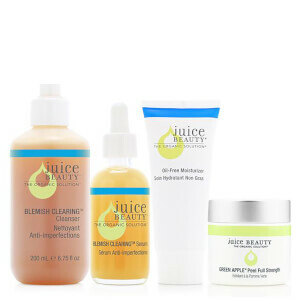 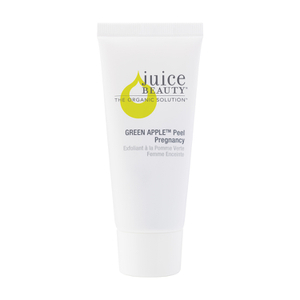 Juice Beauty's mission is to lead the industry with high efficacy and authentically organic beauty products for clean, healthy skincare. 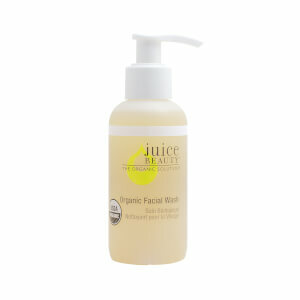 Made in the USA, all of their products contain organic juices with their total organic content up to 98%. 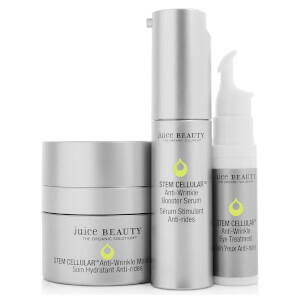 Juice Beauty overhauled established skin care sciences by placing organic juice at the heart of its formulations, rather than water or petroleum derivatives. 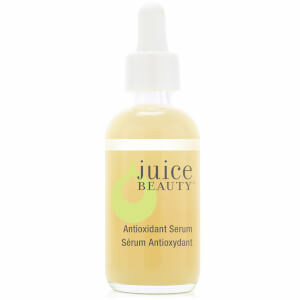 As Juice Beauty uses 98% organic ingredients, its products are free from chemicals and additives making it ideal for sensitive skin. 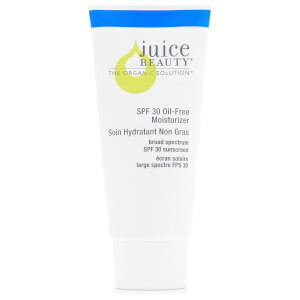 Their formulas are chock full of healthy agents such as Vitamin C, CoQ10, peptides, and others to give you smooth hydrated and happy skin which is free from bad chemicals and other harsh ingredients that dominate a lot of popular skincare brands. 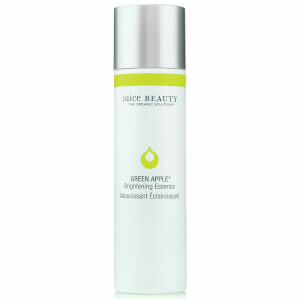 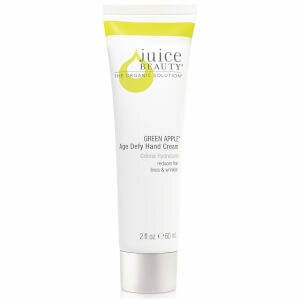 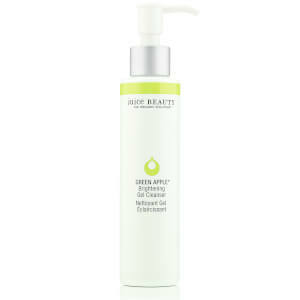 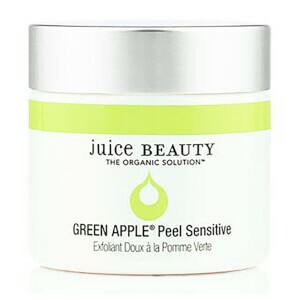 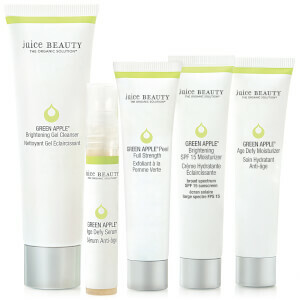 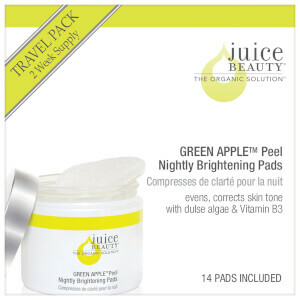 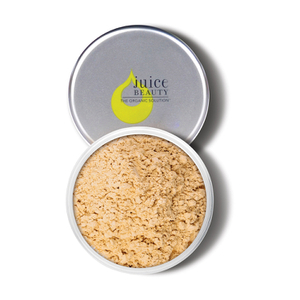 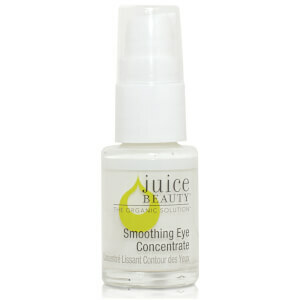 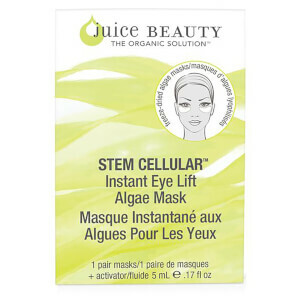 Juice Beauty harvests the power of nature. 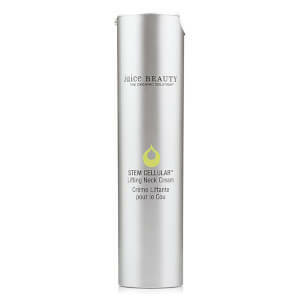 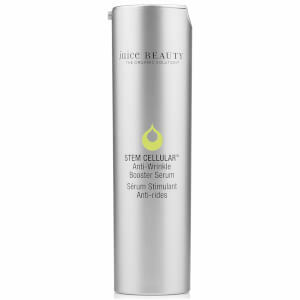 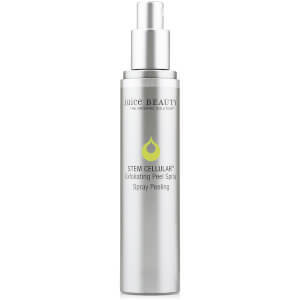 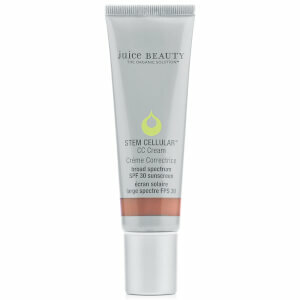 Stem Cellular products contain fruit stem cells that help repair and restore aging or sun-damaged skin where potent Green Apple Skin Peel exfoliates and re-textures the complexion and Alpha and beta hydroxy acids strip away dead skin cells to reveal a fresher, brighter complexion. 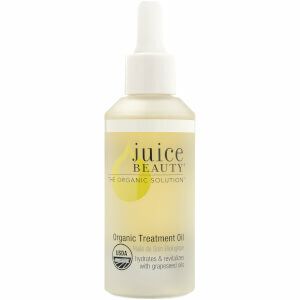 For a deep and nourishing treatment try Juice Beauty Oil Free Moisturizer packed with nutrients, this moisturizer delivers the power of vitamin-filled organic grape and pomegranate juices, soothing Aloe Vera and nutrient-rich sea algae to restore skin’s natural balance. 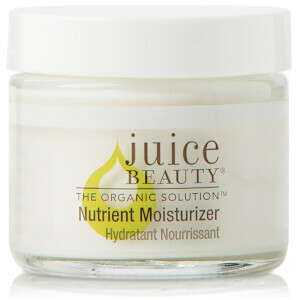 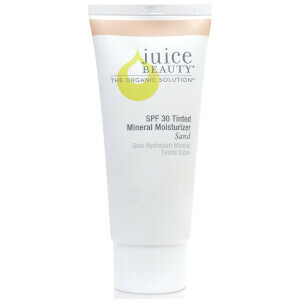 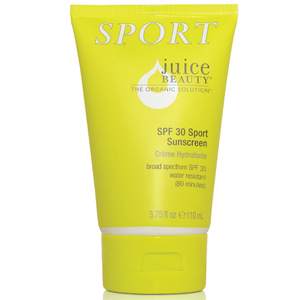 Use for hydrated and thirst-quenched skin. 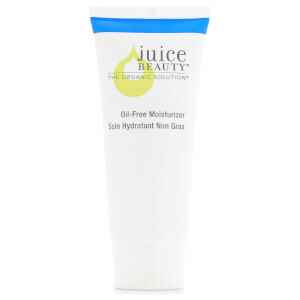 Perfect for anyone with oily or problematic skin types, the Juice Beauty Oil Free Moisturizer supplies an effective and healing salve whilst staying lightweight and without clogging pores. 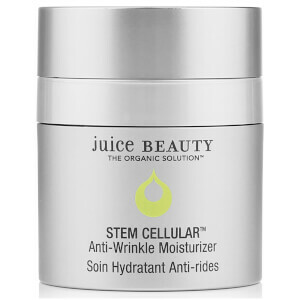 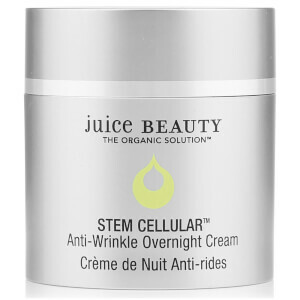 For those of you who want to target the signs of aging the Juice Beauty Stem Cellular anti-wrinkle moisturizer is a perfect choice. 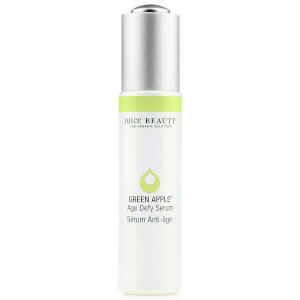 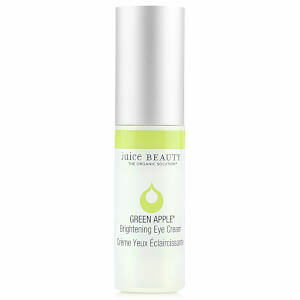 This product is formulated with a blend of fruit stem cells which are infused into a vitamin C, rich grapeseed formula and blended with antioxidant rich plant oils. 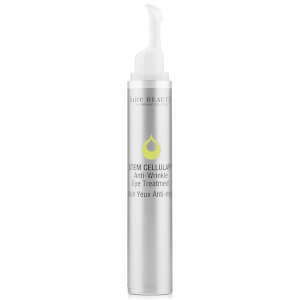 Get hydrated, visibly firmer skin and reduce the appearance of fine lines and wrinkles. 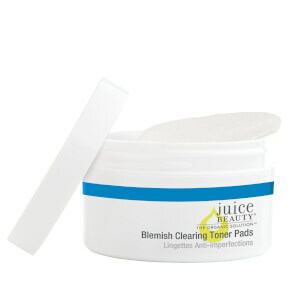 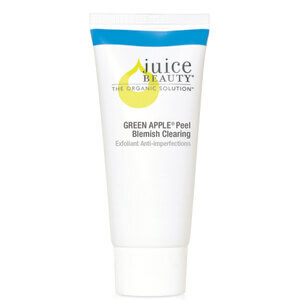 If your skin is prone to breakouts, Juice Beauty offers a range of blemish clearing solutions to rid you skin of impurities. 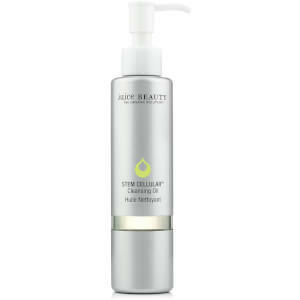 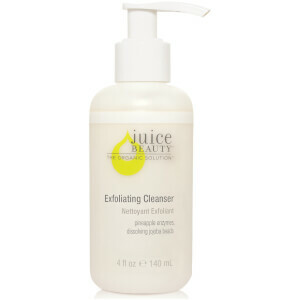 Try the Juice Beauty Blemish Clearing Cleanser enriched with certified organic Lemon, Cherry and Aloe juices to purify, clarify and detoxify skin. 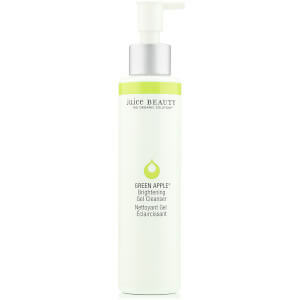 Healing and hydrating use for super clean glowing complexion.